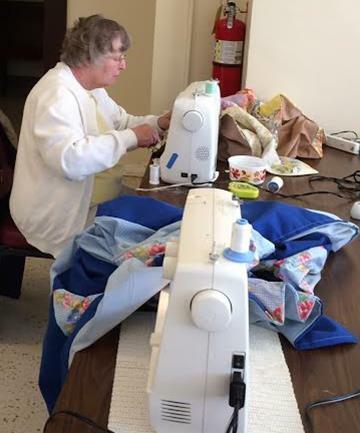 Quilting Ministry - a WELCA ministry that annually makes more than 300 handmade quilts for Lutheran World Relief. 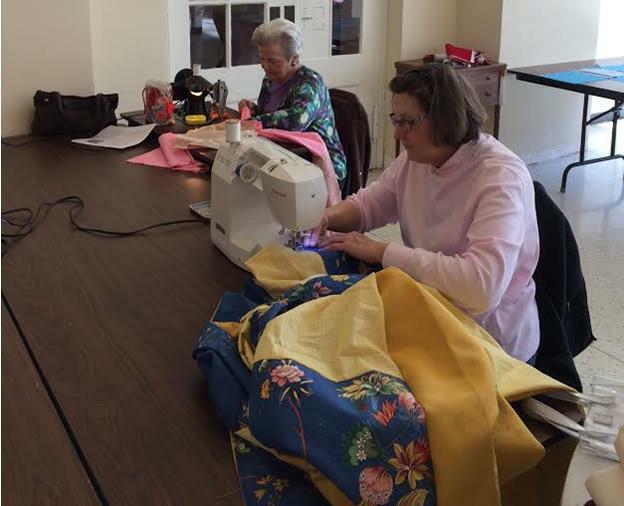 This group of women meets every Tuesday from 9:00 AM until Noon in the fellowship hall for fun and fellowship while assembling squares, creating quilt tops, assembling the blankets and tacking for finishing. Our next meeting will be Tuesday, January 15, 2019. ​We have also completed a hand-sewn quilt from the estate of one of our members to raffle for the benefit of Relay for Life from our Team Emmanuel.